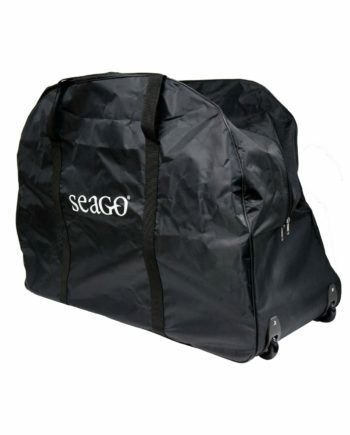 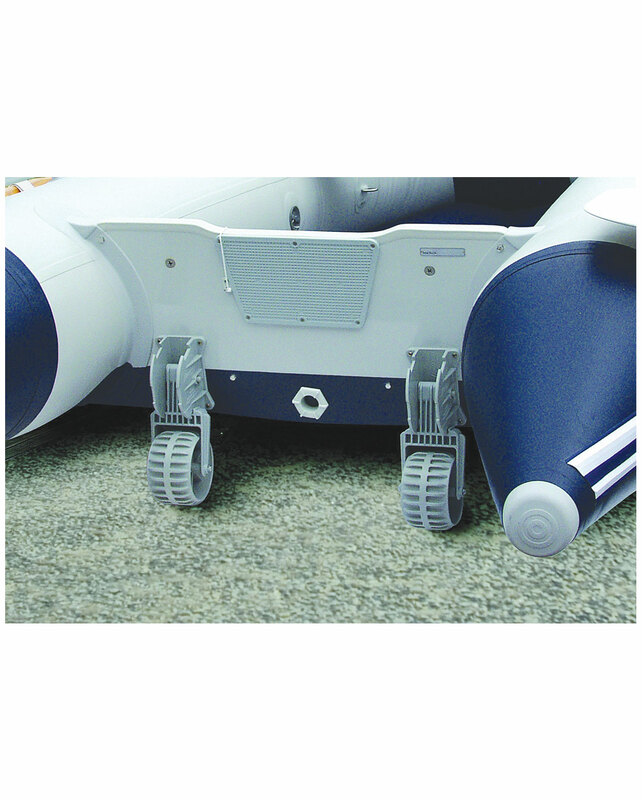 Seago dinghy wheels allow a user to easily drag their boat on smooth flat ground single handed making light work of moving the dinghy from A-B. 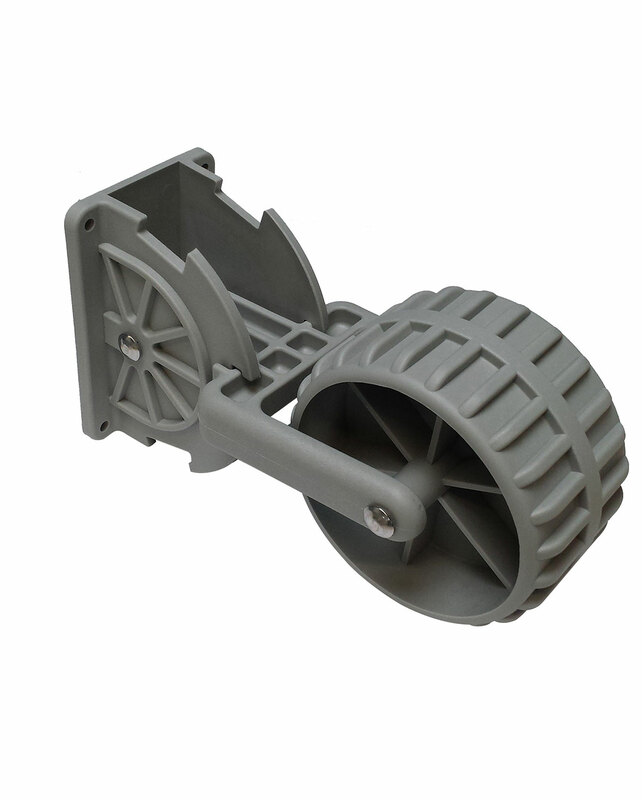 The wheels are made from robust ABS plastic with a 316 stainless steel axle and spring. the wheels have 3 adjustment positions and are easily fitted to the transom with the provided fitting kit. 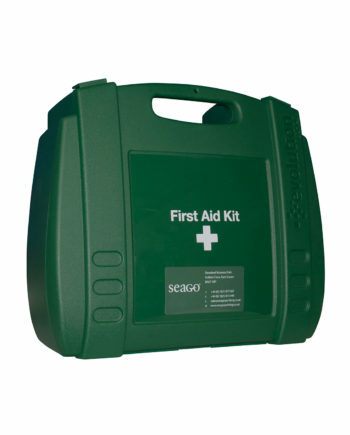 Category ‘C’ first aid kit in a hard case. 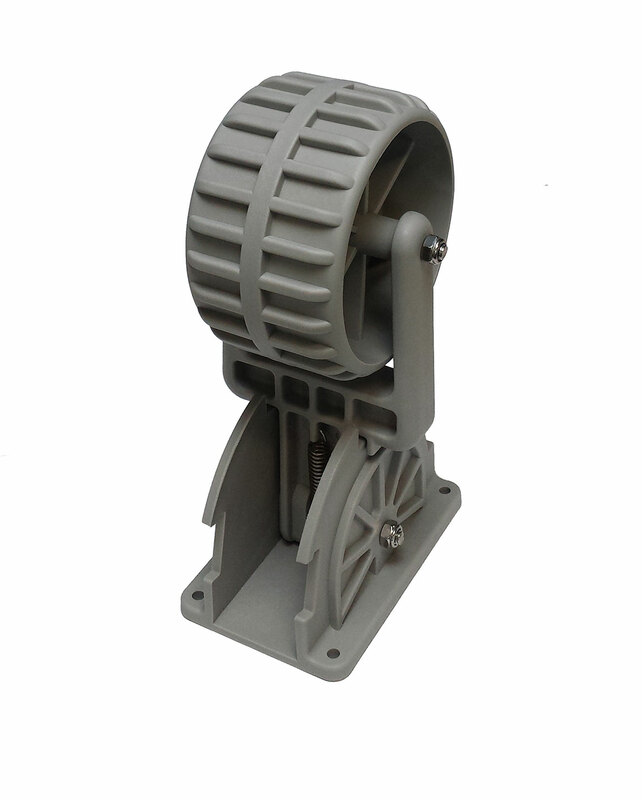 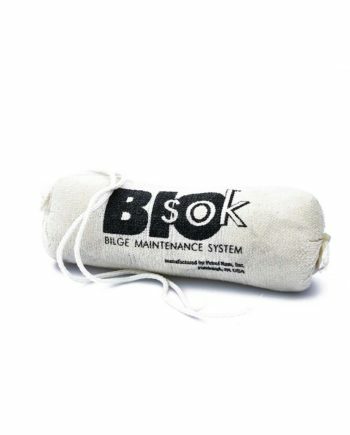 Complies with European Directive EC 92/29 EEC. 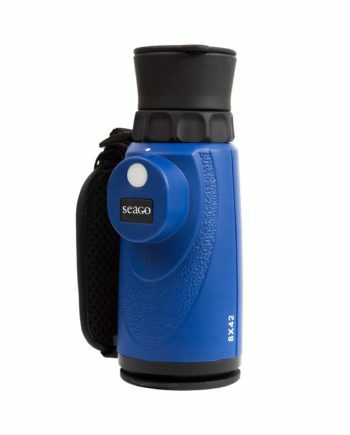 The Seago MON842 is a lightweight heavy duty monocular. 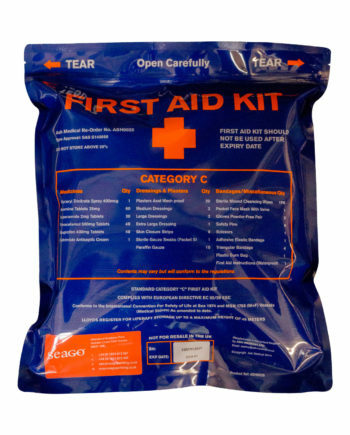 Category ‘C’ first aid kit in a soft pack. 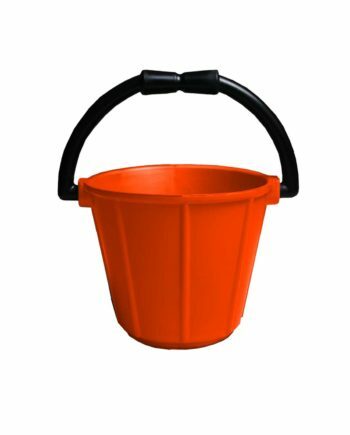 Complies with European Directive EC 92/29 EEC.